This post begins a series that will review the book Worship, Community and the Triune God of Grace by James B. Torrance. For additional posts in the series, click a number: 2, 3, 4, 5, 6, 7. 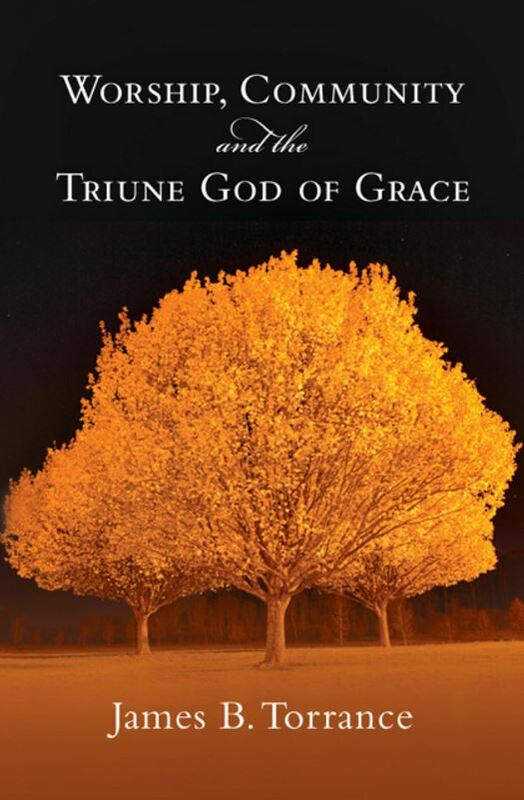 James Torrance points us to the indispensable who of worship, the triune God of grace. Worship is the gift of participating through the Spirit in the incarnate Son's communion with the Father, writes Torrance. This book explodes the notion that the doctrine of the Trinity may be indispensable for the creed but remote from life and worship. Firmly rooted in Scripture and theology, alive with pastoral counsel and anecdote, Torrance's work shows us just why real trinitarian theology is the very fiber of Christian confession. I've often quoted JB's book on this blog, and now I want to take a comprehensive look, beginning here with the introduction: The Place of Jesus Christ in Worship. JB notes that God, who "made all creatures for his glory... made men and women in his own image to be the priests of creation and to express on behalf of all creatures the praises of God." In this priestly role as followers of Jesus we are called to to "gather up the worship of all creation" (p. 13). But who among us is righteous and otherwise able enough for this lofty vocation? The answer is that there is but one human who is: the incarnate Son of God, Jesus Christ, our High Priest. JB comments: "The good news is that God comes to us in Jesus to stand in for us and bring to fulfillment his purposes of worship and communion" (p. 14). JB challenges us to ask ourselves: Does our worship make the real presence of Christ transparent, or does it obscure his presence? 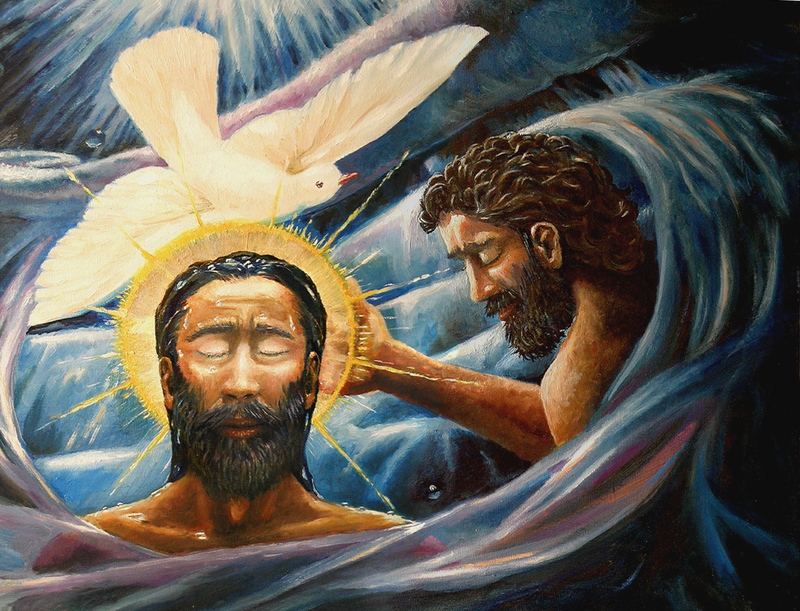 Is it reflective of the triune God of grace, or is it reflective of "the contract God who has to be conditioned into being gracious by what we do" (p. 16)? JB reminds us that the author of Hebrews describes Jesus Christ as the one Leitourgos---the "leader of our worship" (Hebrews 8:2). As JB notes, the book of Hebrews contrasts Jesus' work as lead worshipper under the new covenant with that provided by Israel's priests under the old covenant, noting that Christ's form of worship "gathers up" the worship provided by Israel's worship and "replaces it." And so JB begins his book clearly establishing the foundation and the means of our worship in the person of Jesus Christ, who by the Spirt leads us in worshipping the Father. We'll see more about this Trnitarian, personalized shape of Christian worship as we proceed through the book. This is one of my favorite books; looking forward to what you have to say.